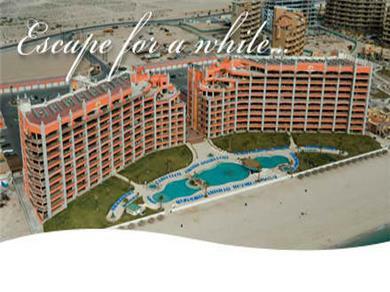 This is the closest resort to the beach in Rocky Point. 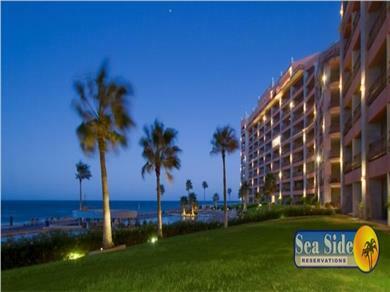 Every condo has an ocean view and luxury finishes. 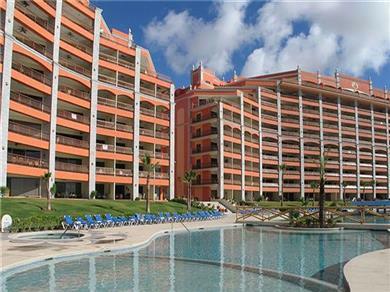 The resort has over 200m of beach front and great swimming pools. 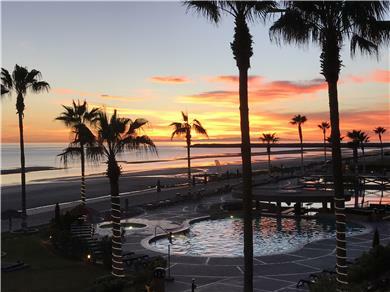 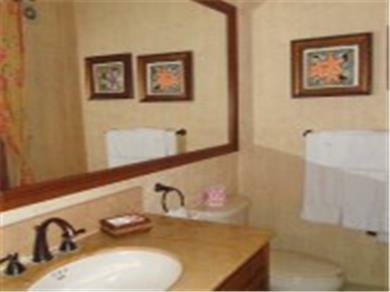 These Puerto Penasco rentals features luxury one, two and three bedroom condominiums. 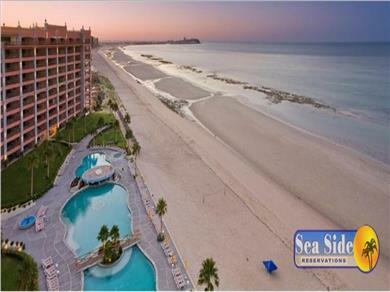 Guests can also rent kayaks, sailboats , boogie boards, beach towels, umbrellas and chairs at the beach palatal. 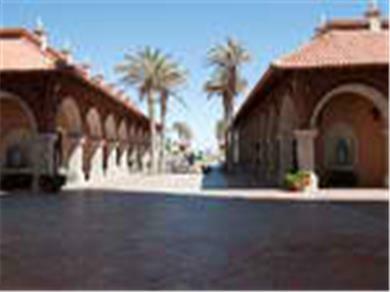 A mini-market / liquor store on-site is also available.